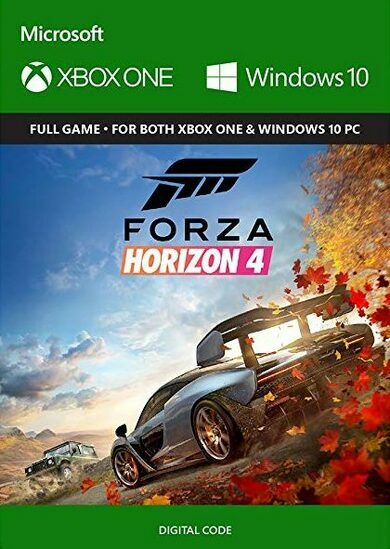 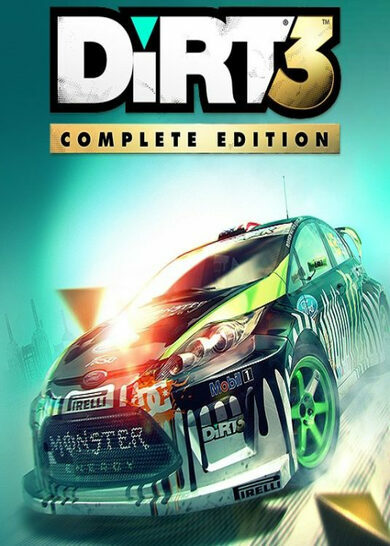 Important Notice: The base game Grid: Autosport is required in order to play. 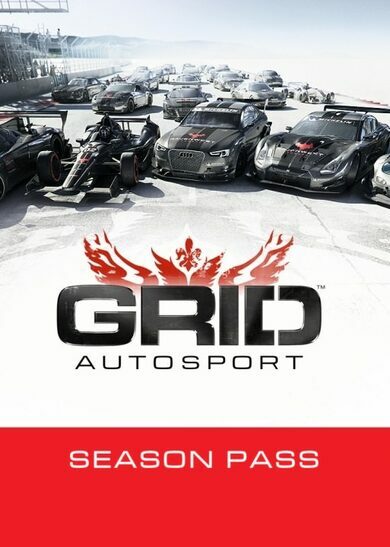 GRID Autosport – Season Pass is a DLC pack for the game, that requires the base game to play! 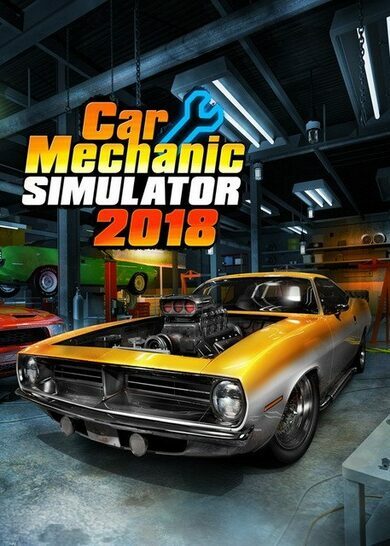 Will all of those packs added to your game, you are sure to have the ultimate racing experience, with brand new modes to play, vehicles to drive and a garage to fill!